Well , today I am here, with a new personal computer. look at that happy with their skirts! 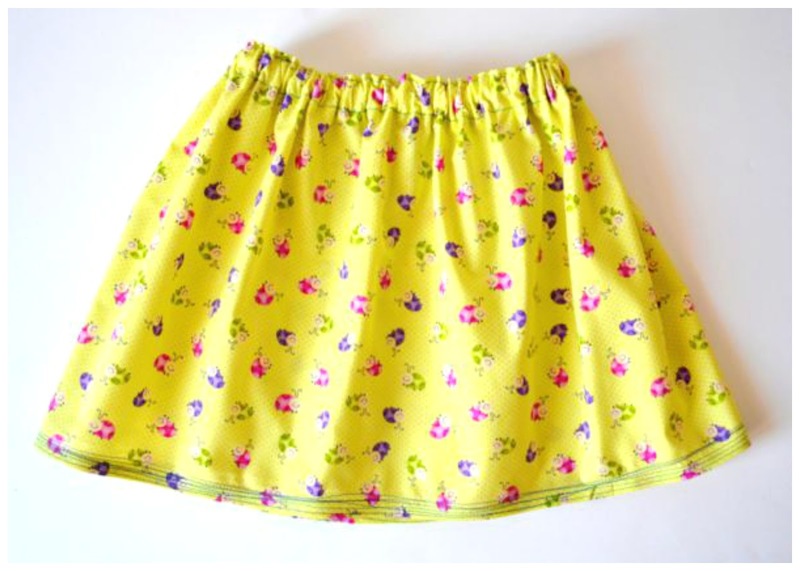 For many days Carlota wanted that I sew a skirt. 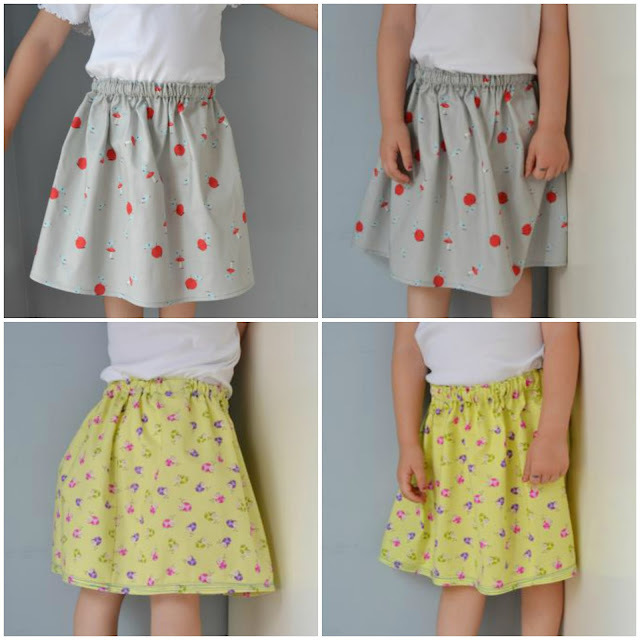 And behold, two skirts with fun fabrics, 100% soft cotton. A pattern easy for a beginner like me. And the school year will finish on next Friday! she always want to measure his hand with my hand. Look, mama! my hand is almost as big as yours! Sorry you have had computer stress to deal with, and glad all is ok now! 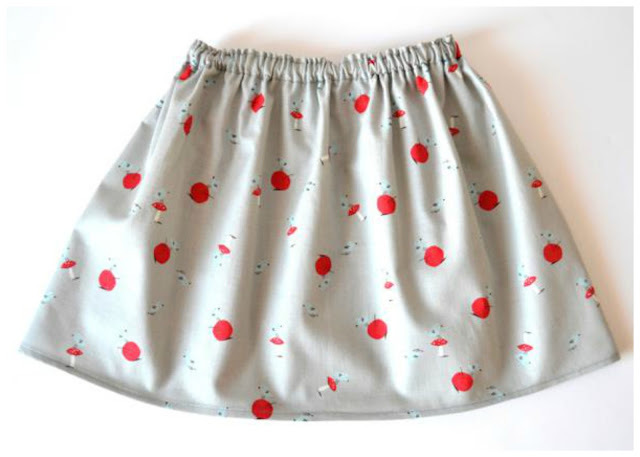 The little skirts are gorgeous and your daughter is adorable! Happy weekend! Your world of wool is one of my favorite places to be: calm, colorful, children, yarn, toys, gorgeous pictures, tutorials... who would want to be anywhere else ?~!